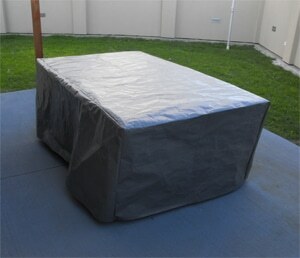 We are pleased to announce that we now supply Polyethylene Table Covers. 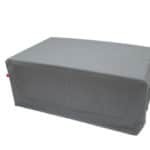 Available in 1550L x 1550W x 700H Dark Grey only. All measurement given in millimetres. Be the first to review “PE Table Cover” Click here to cancel reply.